With its superb strength-to-density ratio, High-density Polyethylene (HDPE) pipes and fittings are utilized in a number of systems that demand piping capable of resisting corrosion. 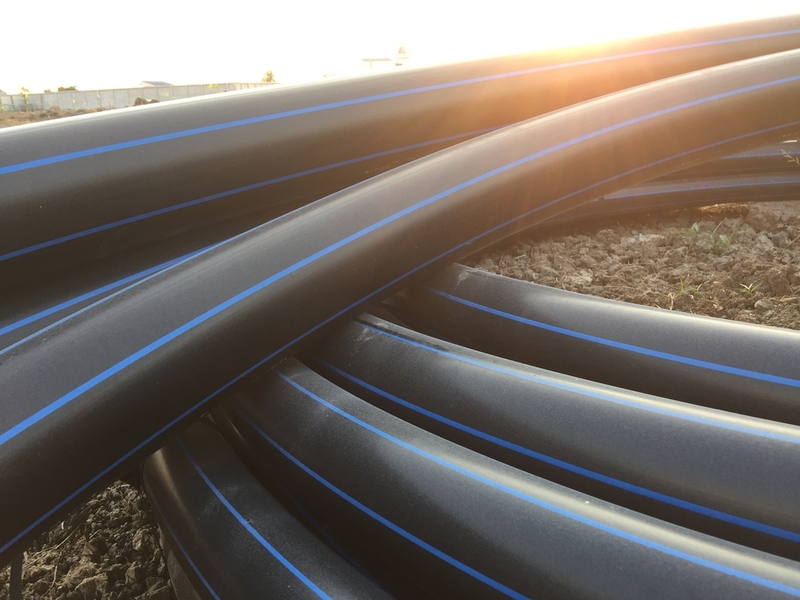 Applications such as water and wastewater transport, natural gas, and even food production can all benefit from the use of HDPE pipe and its exceptional durability. The unique characteristics of HDPE can be attributed to the pipe’s molecular structure which due to minimal branching allows it better strength than other polyethylene forms. The hardness and opacity of HDPE also mean it is capable of withstanding temperatures hovering around 248°F on a short-term or even a consistent 230°F compared to other polyethylene. When you’re working with gas and liquids that can reach these temperatures, HDPE is a powerful solution. Do you wish to learn more about how HDPE pipe can help you with your project or are you unsure if it’s the right type of pipe for the job? One of our team members will gladly provide you assistance in determining whether the strength of HDPE is right for you.